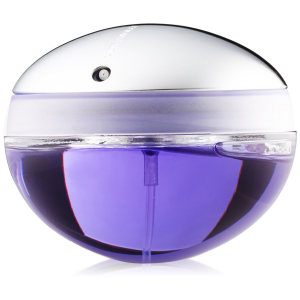 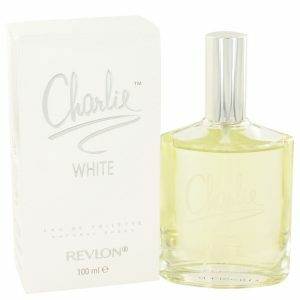 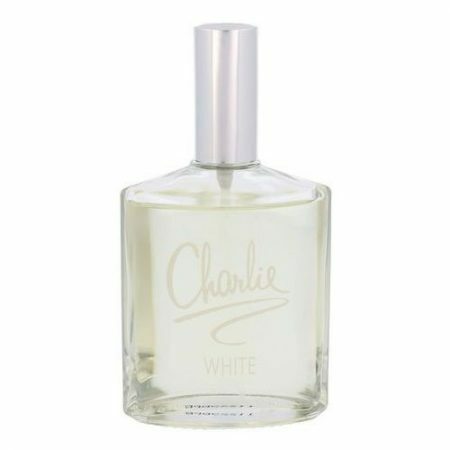 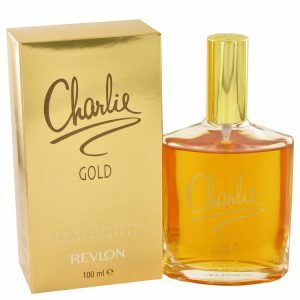 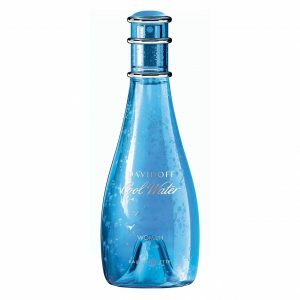 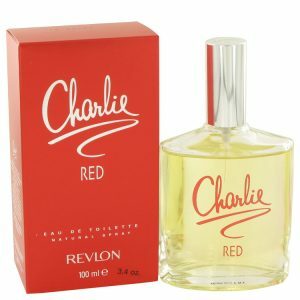 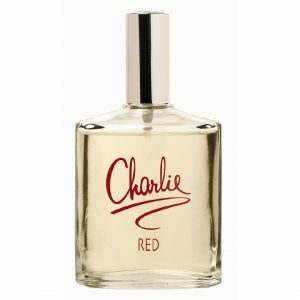 Charlie White Perfume by Revlon, Launched by the design house of revlon in 1994, charlie white is classified as a refreshing, aquatic fragrance. 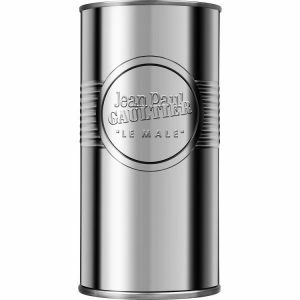 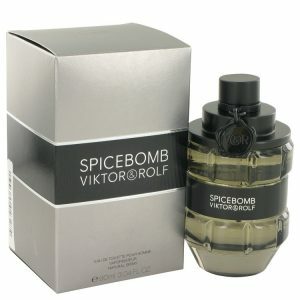 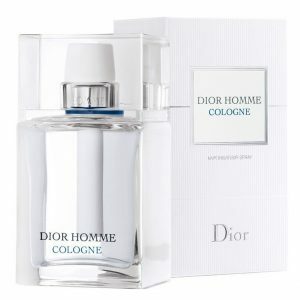 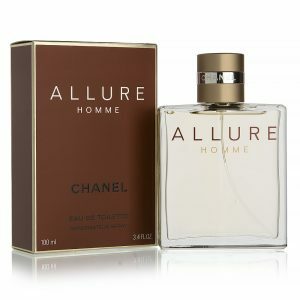 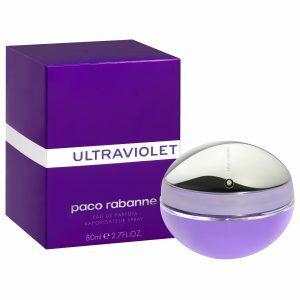 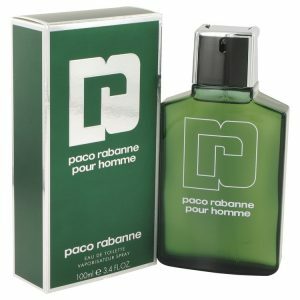 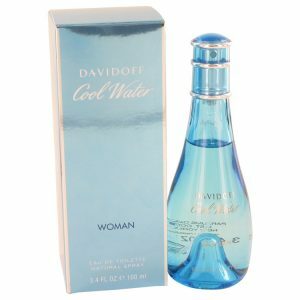 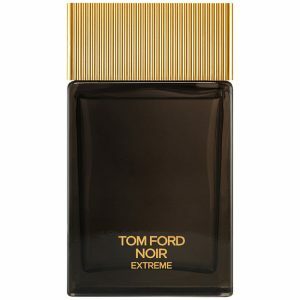 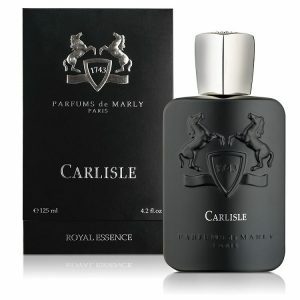 This feminine scent possesses a blend of watermelon, violet, and jasmine. 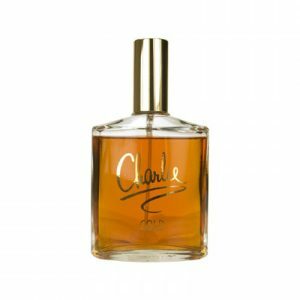 Accompanied by additional notes of sandalwood. 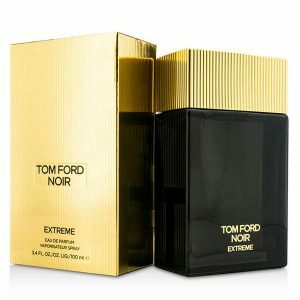 It is recommended for daytime wear. 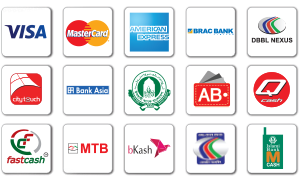 All products are 100% original, authentic name brands. 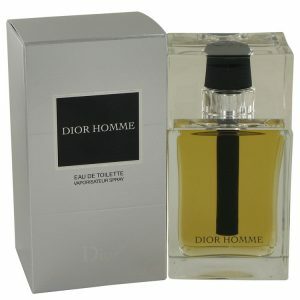 We do not sell fake or counterfeit products.